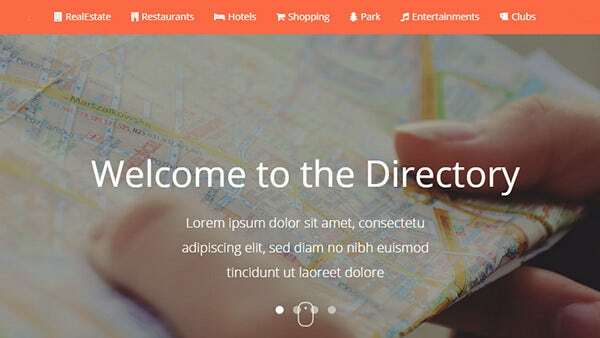 The new business directory Joomla template designs come with intuitive, responsive layouts and printable instructions. 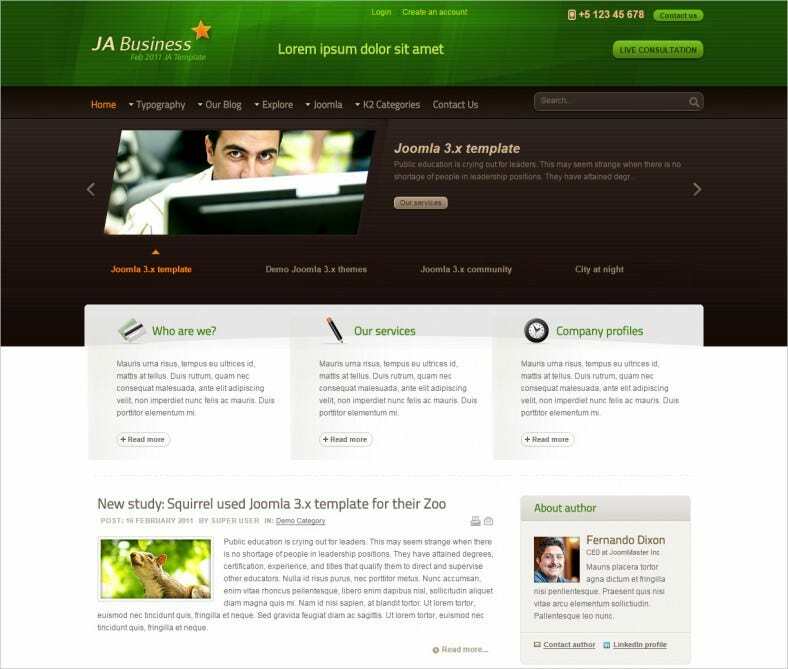 The demo content and sample themes give you a working idea of these templates. 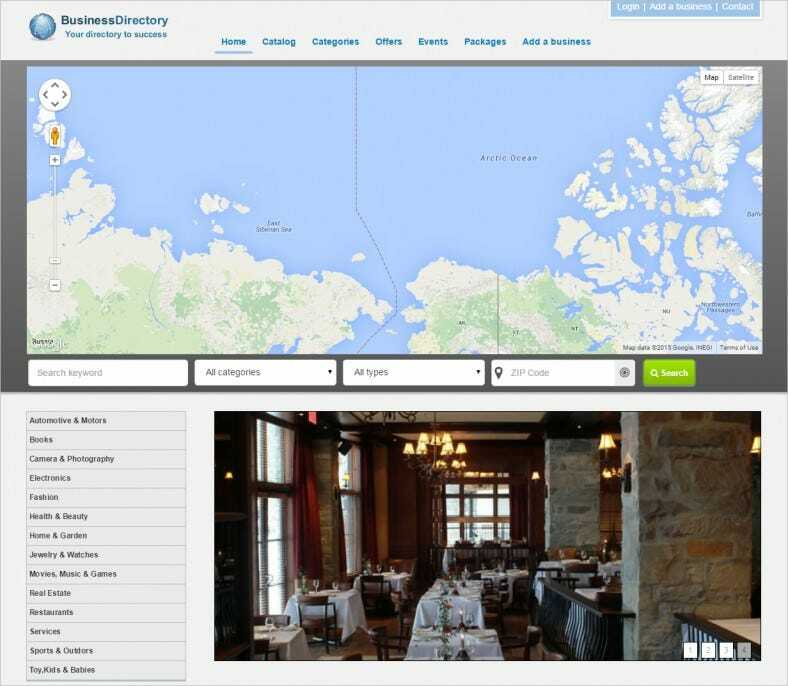 The HTML5, CSS3 coded Business Directory Joomla Templates includes map localizations, zip code search and directory features. 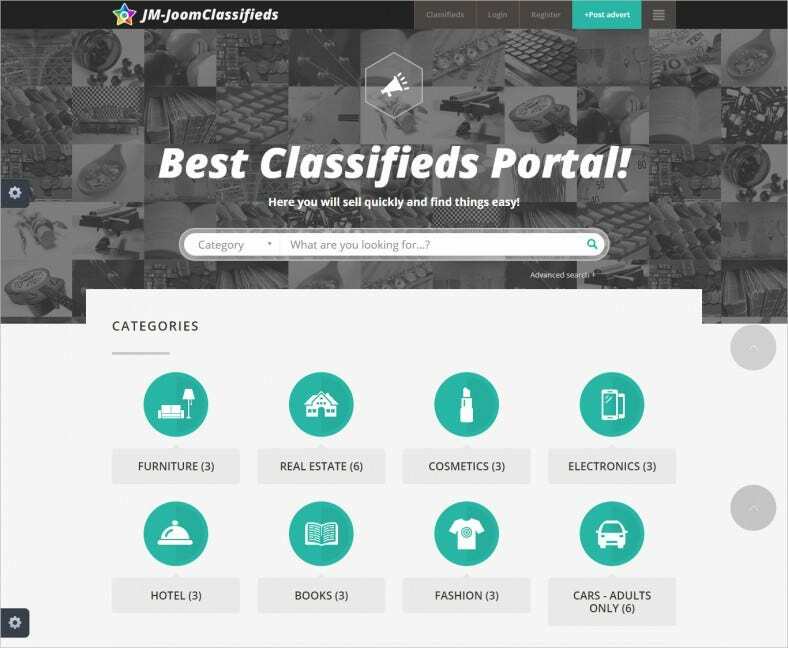 The multi-purpose templates can be used for classified website portals, real estate directories and literally any kind of service listings. 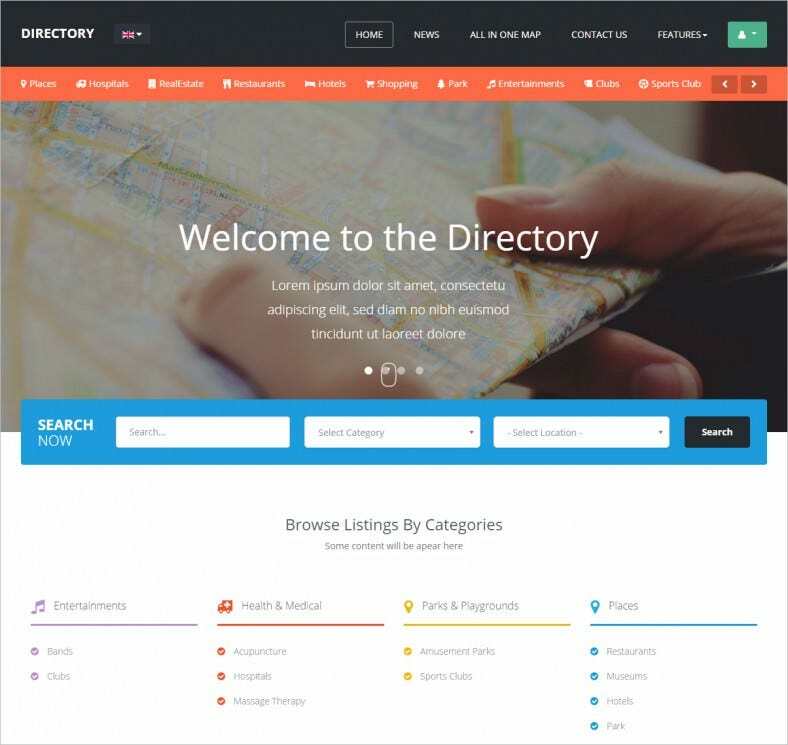 The free designs come in various layouts with powerful admin panels which allow immense editing and provide support for all users. Get sample and print-friendly word docs with each download for instructions. How to Keep a Better Record of All Details? Free automatic updates with each free download. Multiple company and category views. Multiple search options and views. 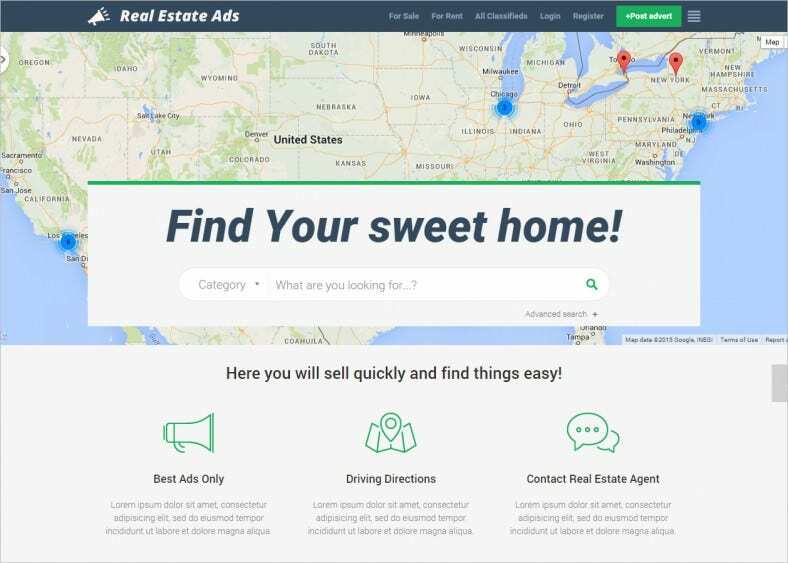 Autocompletion of address and other details for business. 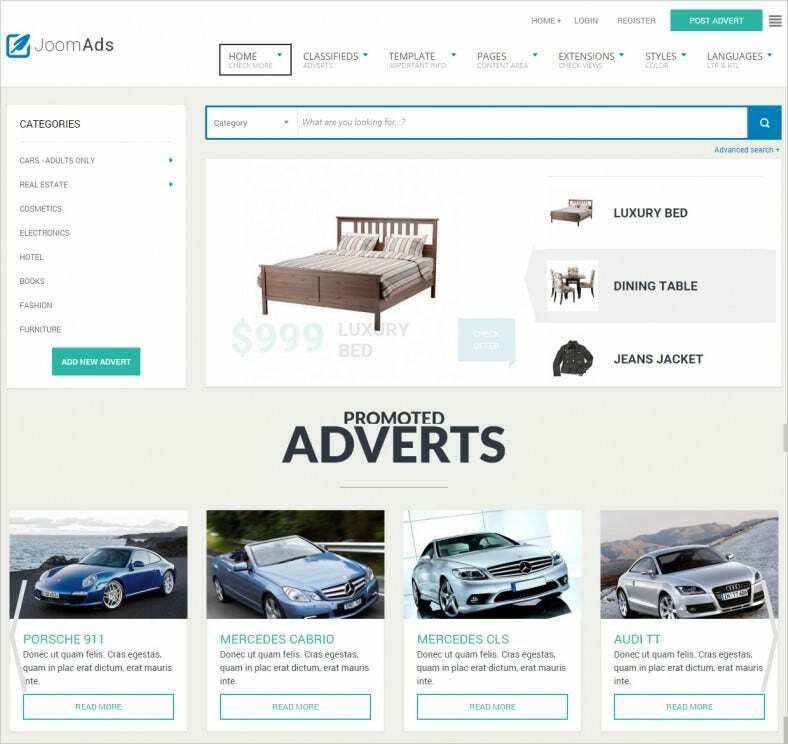 SEO friendly codes, Meta tags and king size shortcode packs for all users.